Trinity startup Evocco won a UN award for Young Champions of the Earth. Here, co-founder Hugh Weldon discusses climate change and guilt-free shopping. Why did you start Evocco? Climate change isn’t great, is it? That’s exactly what we were thinking as our master thesis deadline loomed large before us. It was the Spring of 2017, and we were fighting around the dinner table in our apartment about how to best solve what we saw as the greatest challenge of our time. One thing that we could absolutely agree on was that if we could find a way to better connect people to the environment and help them understand their impact, positive change could ripple right through society. That moment was the beginning of Evocco. Knowing first-hand how difficult it can be to find the most sustainable and nutritious products in the supermarket (particularly on a student budget! ), we set out to build a tool that cuts through the noise and the greenwashing and shows us the environmental impact of what we buy. We were frustrated at the lack of information and transparency on the environmental impact of food and especially for the growing conscious consumer group there was a lack of support to help them align their values with what they were buying. This is predominantly due to the lack of easily accessible, understandable, and relatable information on the issue resulting in widespread public confusion and frustration. There is appetite for a solution to empower consumers to take individual action and make more informed food purchases. Our USP is that we don’t only provide the consumer with information but we focus on behavioural change and progressive learning. We empower people to make continuous small changes to allow them to make positive impact every single day and enjoy a guilt-free shopping experience. The user enjoys a personalised experience as they can track their impact over time, set challenges and even compete against friends and family. 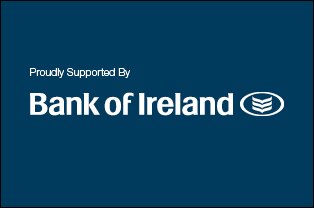 To date we have bootstrapped the company, entering various competitions and accelerator programmes to pick up grants and also support and expertise to help us fill the gaps and bring Evocco to where we are today. We are currently beta testing the app. We have just implemented our learnings from the first round of testing and have opened the second round. You recently won a UN award, why? 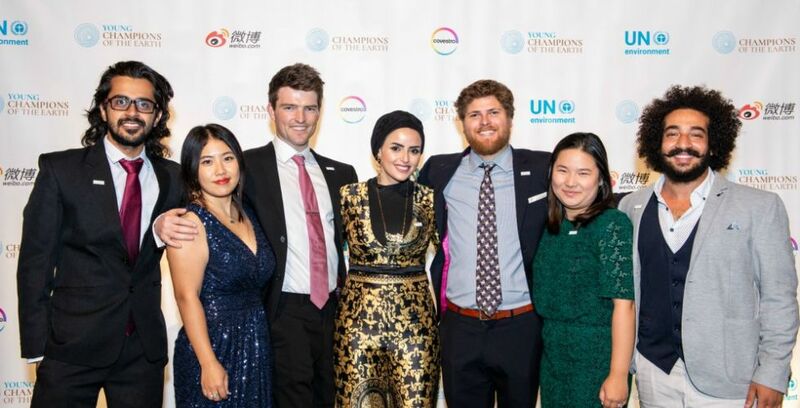 UN Environment started the Young Champions of the Earth Awards last year to recognise projects led by young people with the potential to create lasting positive change for the environment and inspire others to get involved in environmental and climate action. Each year seven projects are chosen, one from each global region, and this year Evocco was chosen by a UN judging panel as the awardee for Europe. When I received the call I was thinking that they wanted to ask a few more questions about how the project was developing. I was fumbling with my earphones and when the small talk died down they just said Evocco had been chosen as the Young Champion for Europe. I can’t even remember exactly how they phrased it, my mind went blank. I started babbling about how grateful I was and how this could help take our startup to the next level. This award will open many doors for us. Our team, all of whom have been with us for almost a year, have been tremendous support. We’re all highly motivated to get our product to launch and start helping people to reduce their environmental impact. People of all description and age have been very willing to help us, whether giving us their time, their network or a dig out with some work we need done. Given our project has an environmental focus they seem to go above and beyond to help us in whatever way they can. In the early days I was inspired by Elon Musk for his work with Tesla and SpaceX. I think they’re two incredible companies doing inspiring work. Now it’s more individuals who have identified not just a market opportunity or an efficiency innovation but a problem that needs to be solved on a global scale and are building businesses to do that. Pictured above(l-r): Arpit Dhupar, Chakr Shield; Miao Wang, Better Blue; Hugh Weldon, Evocco; Heba Al-Farra, Women in Energy and Environment; Gator Halpern, Coral Vita; Miranda Wang, BioCellection; Shady Rabab, Garbage Music.